Now that the colder months are upon us, it's time to bring out the heavy duty dry skin saviours! My skin becomes especially dry during the winter months, so I make sure to take the extra step of applying some kind of cream or lotion from head to toe once I step out of the shower to lock in all of that moisture - and whenever I forget to do so, I always regret it! 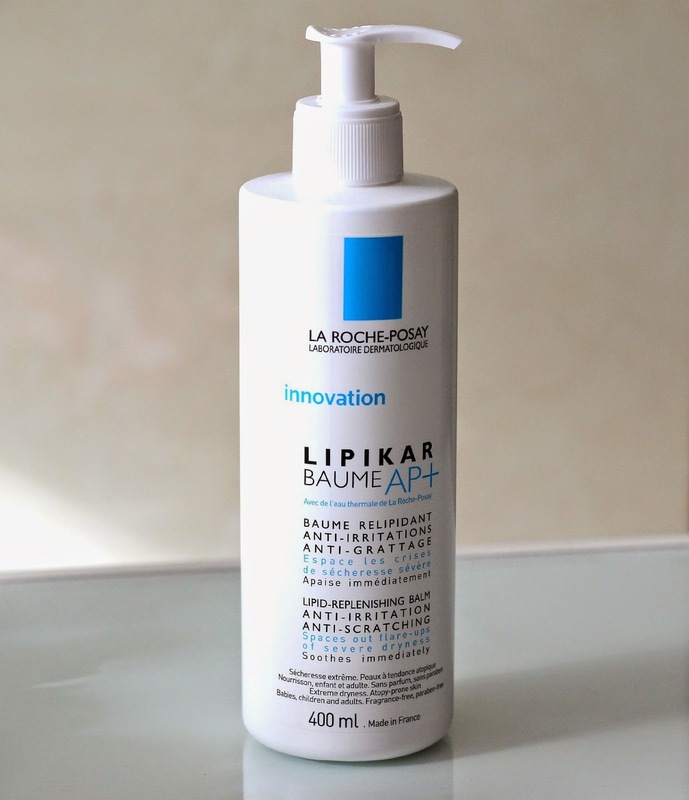 La Roche-Posay has recently come out with Lipikar Baume AP+*, an anti-dryness, lipid-replenishing balm. What's really nice about this particular product is that it can be used both on the face and body and is suitable for babies, children, and adults alike. Since my skin is often dry on my arms and legs, I've been testing it out specifically on those areas. But does it perform as well as it sounds? Lipikar Baume AP+ is formulated with a new patent ingredient called Aqua Posae Filiformis, which acts to combat extremely dry skin while soothing and spacing out itchy flare-ups. 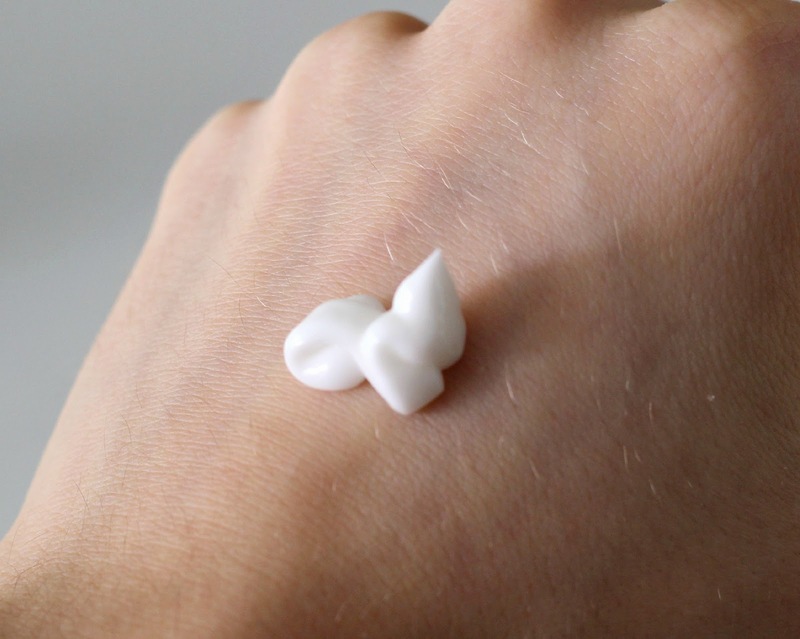 Fragrance and paraben-free, this non-greasy formula has definitely helped calm my flaky skin. I have been using it daily, and have noticed that the redness due to dryness that I regularly get on the back of my arms has significantly decreased, and this balm has also been very calming on my legs, especially following shaving when my skin is most sensitive. Other key ingredients include shea butter and rapeseed oil, but since it does not have that oily or sticky consistency, it is a great option in the morning when having to get out the door as quickly as possible. As with all La Roche-Posay products, this balm is suitable for sensitive skin and is dermatologist recommended. This product comes in two sizes: C$25 for a 200ml squeeze tube and C$33 for a 400ml pump dispenser. I really like that they offer a pump-size version as I go through body lotion rather quickly! 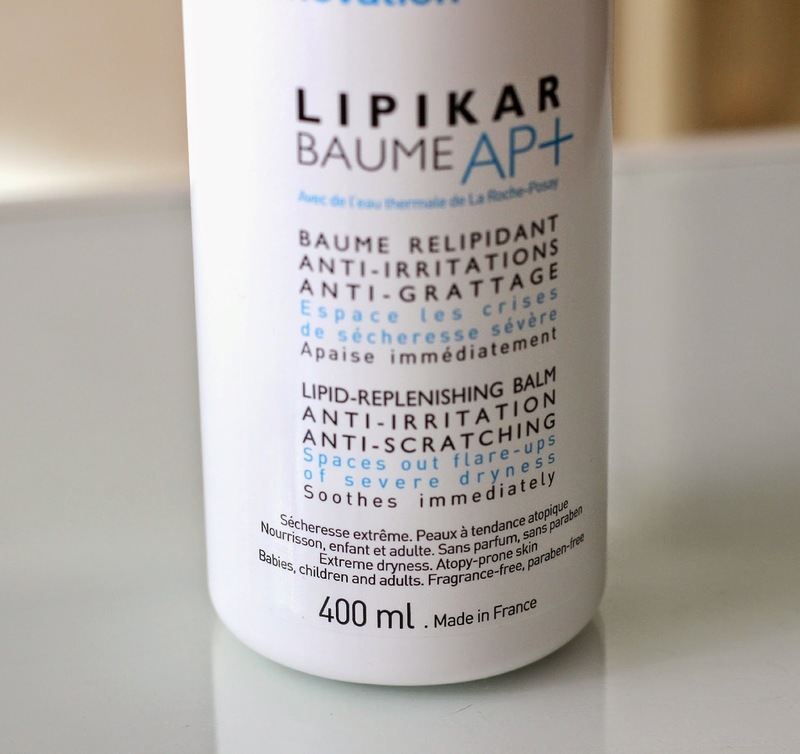 If you are looking for an effective lotion to soothe flaky skin, I think Lipikar Baume AP+ is worth checking out! What is your favourite multi-surface skin care product?